Angela Rowley received both her B.A. and M.S. from California Lutheran University. Having worked at Cal Lutheran since 2000 in various capacities, Ms. Rowley will be joining the Department of Counselor Education in a full-time role starting this fall. 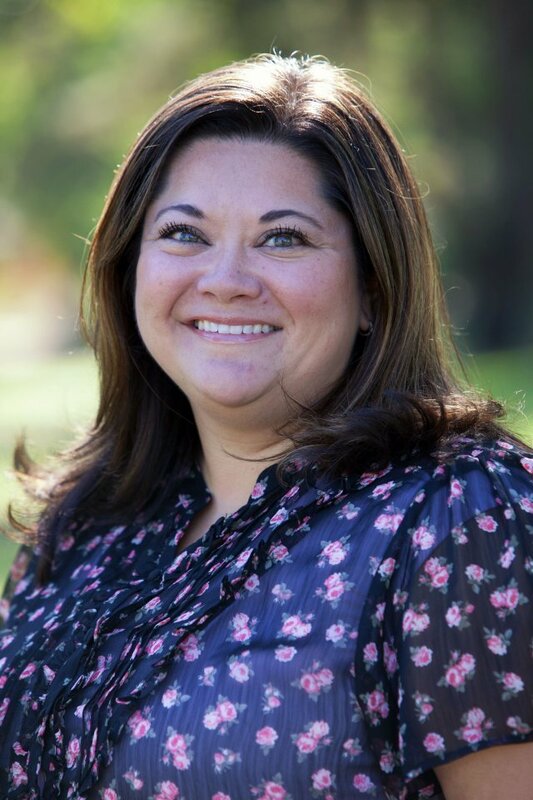 She has previously worked at Cal Lutheran as an adjunct faculty member and the Assistant Director of Multicultural Programs and International Student Services at the university. In recognition of her work as an adjunct faculty member, she was awarded the Adjunct Faculty Teaching Award in 2017. For the second year, California Lutheran University graduate students will earn hands-on teaching experience at the Southeast Ventura County YMCA's free five-week achievement gap program for low- and moderate-income students who are not reading at grade level. Diane Rodriguez-Kiino, Lydia Chung '18 M.S. and Brook Masters '18 M.S. were accepted to present their first research proposal, "Academic Mindset Development: A Framework for Underrepresented Student Success"
Teams will compete to design the most creative solutions to challenges faced by people on the autism spectrum during a free event at California Lutheran University. CIS Network Supports 3,500 future teachers, and it's growing!